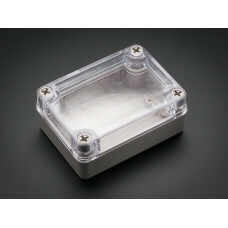 Keep your Raspberry Pi computer safe and sound in this lovely clear acrylic enclosure. This enclosur.. 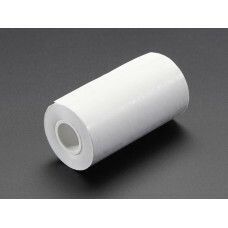 Looking for a shell for your electronic prototypes? The Skeleton Box is a handy solution. 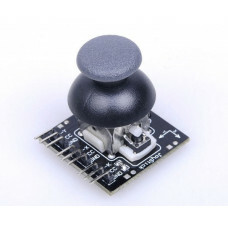 It consi..
PS2 joystick joysticks standard interface module electronic building blocks and 2.54mm pin interface..